IFCA members can click on the above picture to access the online fire prevention plan for your facility. 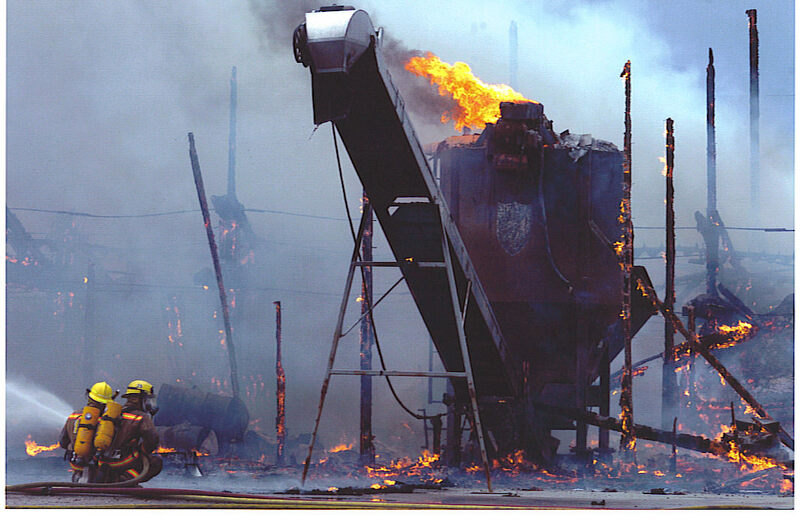 The fire prevention plan is designed to help ag retail facilities address potential ignition sources and fire hazards at an ag retail facility and will include a comprehensive list of pesticides stored in each structure at your facility. The fire prevention plan should be used in conjunction with your emergency plan to help train facility employees as well as emergency responders to your facility in the event there is a fire. You can obtain a username and password by contacting Jean Payne at 309.827.2774.